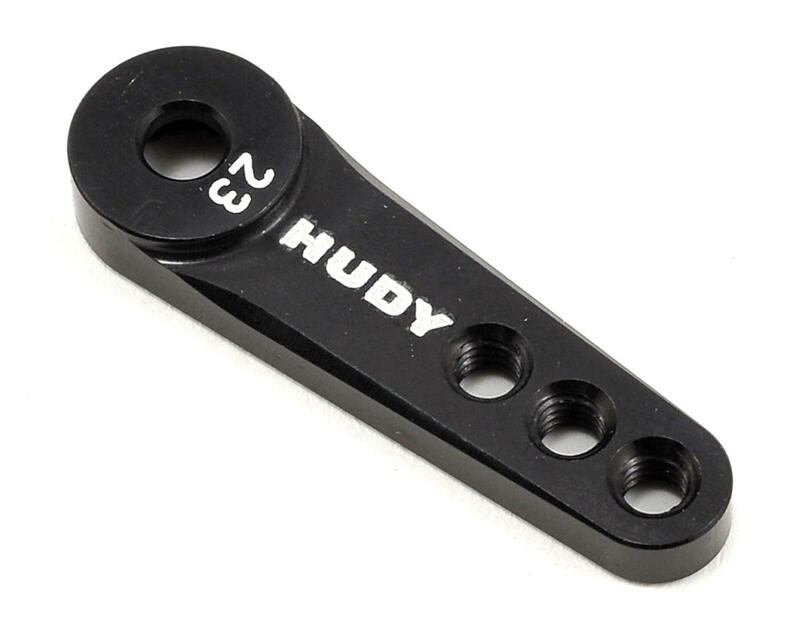 This is a optional HUDY Machined Aluminum Single Arm Servo Horn, and is intended for use with KO Propo, JR, Sanwa and Airtronics servos. These CNC-machined aluminum servo horns can be used with steering servos on any 1/8 off-road car. 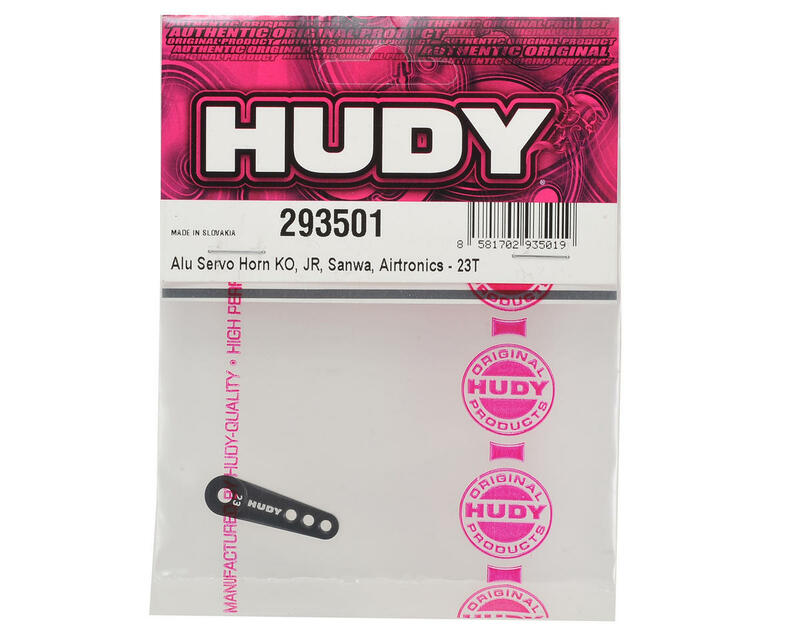 The aluminum servo horn offers maximum steering control by eliminating the flex often associated with composite servo horns. Drilled and tapped for 3mm-linkage hardware and two holes for linkage mounting, so you can quickly and easily change the linkage angle. The otner review is incorrect. It definitelly does fit the JR.We just put one on the same exact servo mentioned(9100). Its a very tight fit at first just like all the Hudy horn's are when new. Will not fit my jr 9100t ,and it's Supposed to fit jr servos?? For the price is very bad when don't fit!! !